Wedding bells are ringing and it’s time for the top 24 hour walk-in wedding chapels in Las Vegas. I’m planning a wedding right now. Well, I mean I’m also already married but that’s another story for another day. Okay, fine—I’ll make it quick. I got married in January because I didn’t want to wait and also was afraid that a bunch of ignorant scumbags would try to make it illegal for me to do so later. Also, because of love! Anyway, we still need to have a real wedding, the big one. Celebrating is going to be great—I can only assume that celebrating the wedding has an exact inverse relationship to planning a wedding. Right now we are knee-deep in details and I’m talking about one of the most laid back weddings you’ve probably ever heard of. So sure, sometimes I think maybe people who jump into a 24-hour walk-in wedding chapel in Las Vegas have it right. Look at what a power move it was for Rachel and Ross! They got married AND got to write on each other’s faces. You really can’t go wrong. Who wouldn’t want a midnight wedding? Or a who wouldn’t want a wedding at dawn after winning big at Golden Girls themed slot machines? All of these options are available to you at these wedding chapels on our list below. Plus, you get to avoid making annoying decisions about place settings or floral arrangements—okay I’m going to be honest I don’t have to make any of those stereotypically irritating decisions, but I hear people do! However, those fools aren’t as smart as you and getting hitched in Vegas—the city that never stops talking about how it won’t talk about itself. So what chapel is best for your upcoming spontaneous nuptials? Well, we have just the list for you! 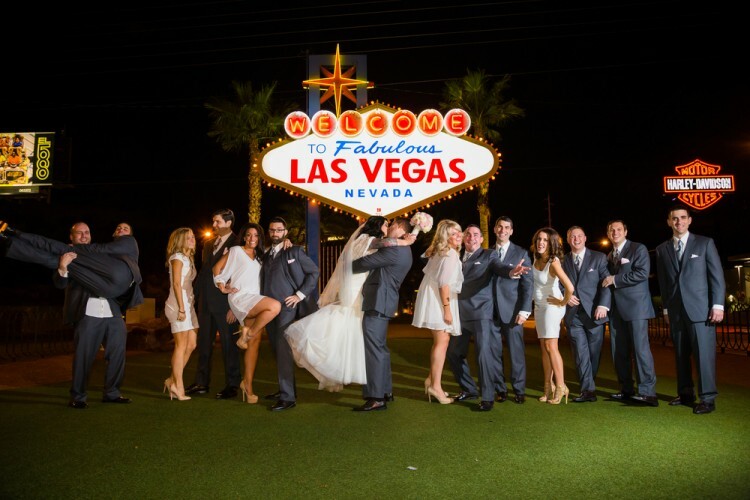 You might also be interested in the 12 Cheap All Inclusive Las Vegas Wedding Packages. Las Vegas is the wedding capital of the world, but you would be surprised to know that not many wedding chapels offer a 24 hour wedding service in Vegas. We really had to dig very deep to seek out the chapels that do offer this service. We browsed through several websites in order to accomplish this, such as YellowPages, Insidervlv and TripAdvisor. The next part was rather easy, after we had the list, we now went ahead and looked up the ratings these chapels have received from various sources, like Facebook, Google Reviews, WeddingWire and also the aforementioned sites. Unfortunately, not every chapel on our list has a rating on each of these sites as of yet. To rank these chapels, we took into consideration the base ratings they have on each website and then averaged it. Then we ranked them accordingly. Without further ado, let’s get the list of top 24 hour walk-in wedding chapels in Las Vegas started.